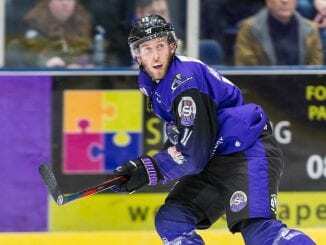 Glasgow Clan’s Matt Haywood has been named this week’s Player of the Week after winning the online poll. 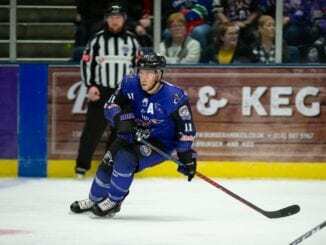 The forward claimed 43% of votes to take this week’s accolade after a weekend that saw Clan beat champions Cardiff Devils and league leaders Belfast Giants over two nights. He beat off competition from Belfast Giants’ Darcy Murphy, Kruise Reddick of Guildford Flames and Coventry Blaze netminder Miroslav Kopriva. And Haywood believes those two victories are a statement of the direction the team are going in. 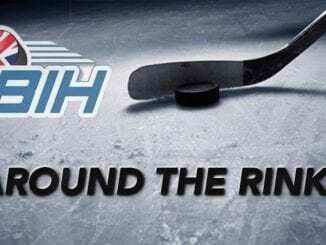 “I didn’t think we were going to get the winner with a four-on-three against us, but Rumpz (netminder Joel Rumpel) played to Matt Stanisz and I managed to get it in there,” Haywood said. “It was nice for me personally, but better for the team as we advance to the semis and get a big win over the Devils. It shows we’re a close knit team and we want to make the right steps forward. “Belfast are a really good team so it was good to limit their chances on Saturday and take advantage in the third period. We’ve got another four players waiting for your votes in the latest Player of the Week poll, but who will get yours? 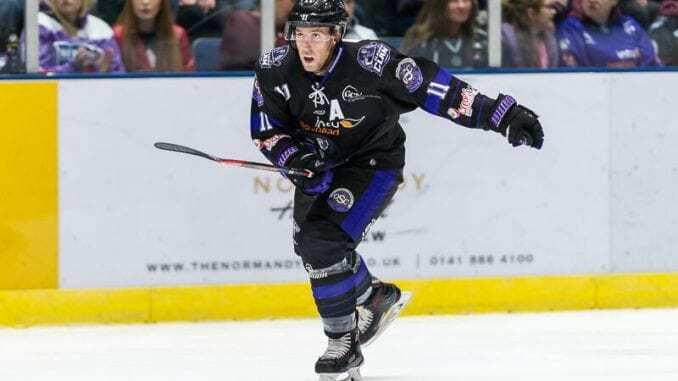 Friday’s overtime win saw Haywood score the winner in overtime to put Clan into the last four of the Challenge Cup for the first time in five years. They followed it up by returning home to take on league leaders Belfast Giants and repeated the feat with a 4-2 victory on home ice. Haywood says it was a grind and a bit unusual for him, but relayed his gratitude to those who voted for him in the British Ice Hockey poll. He added: “The first couple of periods on Saturday were tough, but the whole day was weird, getting back at 7am and squeeze in food and sleep before we played again.